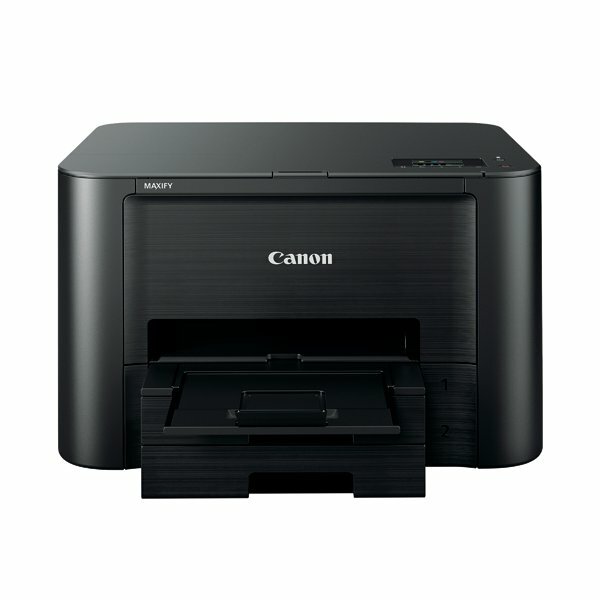 The Canon Maxify IB4150 comes equipped with Wi-Fi and Ethernet connectivity, meaning you can complete your print tasks using your PC, smartphone, tablet or cloud service, increasing versatility of use. 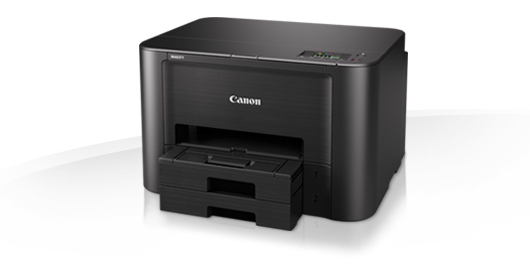 Fast 24 ipm mono and 15.5 ipm colour printing with a yield of up to 2,500 pages, low running costs, plus Wi-Fi – perfect for small offices. The individually replaceable XL ink tanks in this printer also allow you to print up to 2,500 pages (mono) 1500 pages (colour) up to 600 x 1200 dpi resolution. 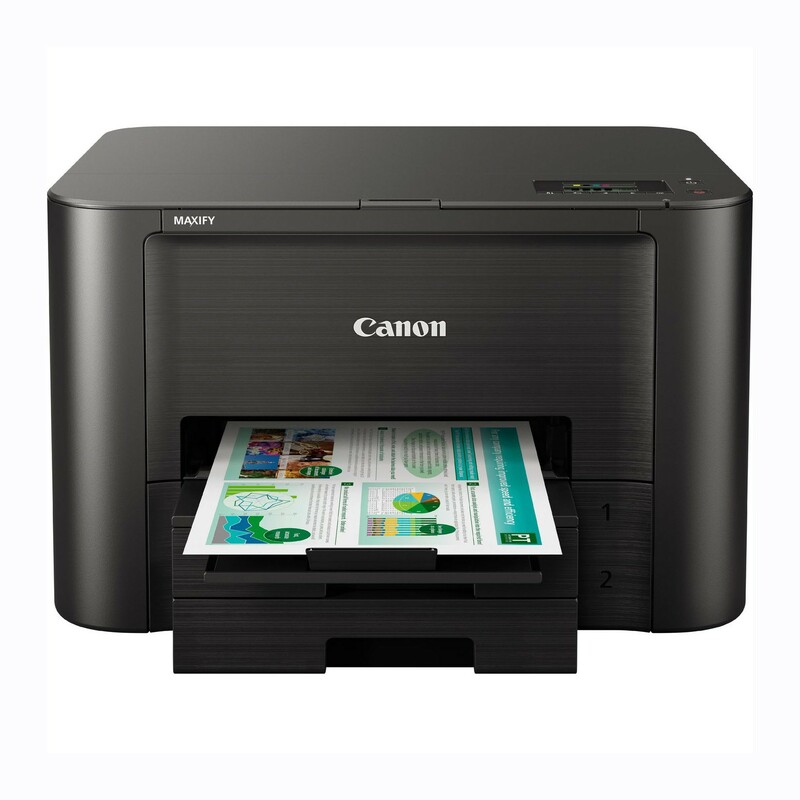 It also features a printing speed of up to 24ipm (mono) 15.5ipm (colour), meaning you can trust the Canon Maxify IB4155 to handle your office tasks quickly and efficiently. The following all comes in the box, Maxify iB4155, power cable, set up CD for Windows (Mac drivers available online), manual and fax / phone line cable.